Est. 1889 Wallpaper Set. An entire set devoted to various Marios. 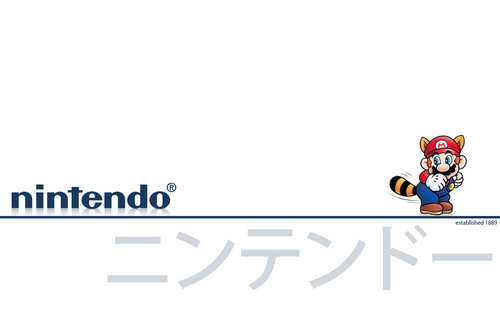 The Japanese text reads "Nintendo". Visit his DA gallery for more Mario/Nintendo goodness :). HD Wallpaper and background images in the Super Mario Bros. club tagged: nintendo mario super mario brothers super mario bros wallpaper.